If you shop at Walmart, use the Walmart mobile app to make sure you get the lowest price. 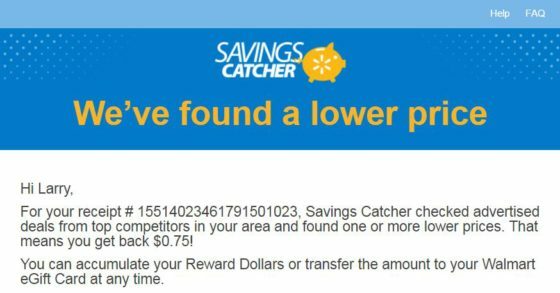 After your purchase, simply scan the receipt with the app and the Savings Catcher will check to see if any competitors offer a lower price. If they do, you will get the difference automatically refunded to you in the form of Walmart credit. 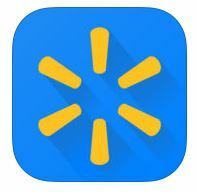 Get the Walmart mobile app for Apple iOS or Android.